In September 2014 the European Association for Urban History Conference will be held in Lisbon. Dr. Marion Pluskota (UL) and dr. Drew Gray (University of Northampton) are looking for colleagues from different disciplines working on the notions of crime patterns and gender. 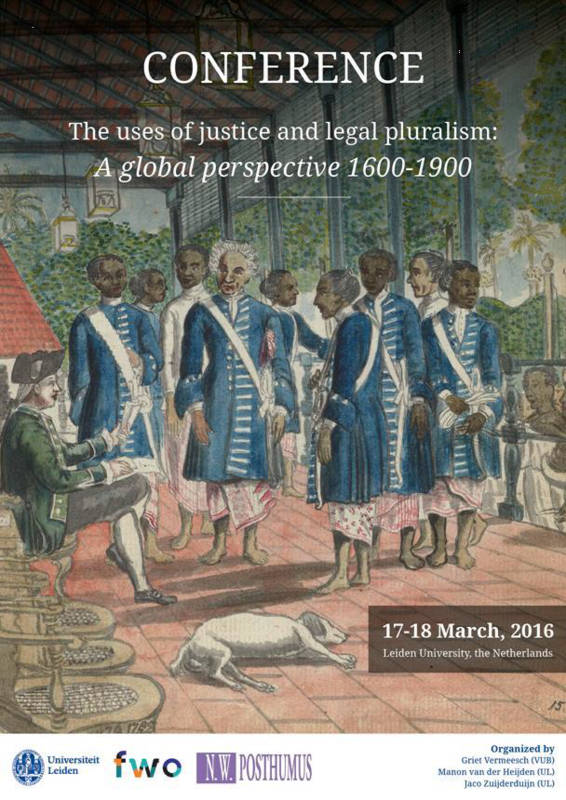 Historians, geographers and criminologists are welcome to submit their abstract online before 15 October 15 2013. Notification of paper acceptance: 15 December 2013. The historiography of crime has been expanding since the 1980s and historians are now using gender as an analytical category to explain judicial and criminal processes. However, the historiography on crime and gender has not yet looked in depth at patterns of crime (socially and geographically defined) in the city and the differences between male and female criminals. Criminology theories have given some insights on these differences but very little use has been made of this research in history (Godfrey, 2008; Lawrence, 2012). 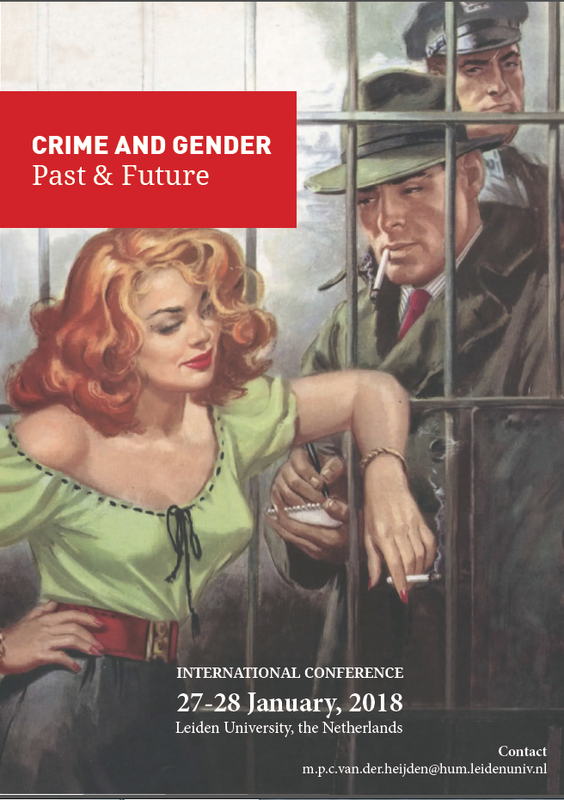 This session aims at bringing together urban and crime historians, geographers and criminologists to discuss the interactions between crime location and gender, to underline their evolution and to give new insights upon the use of urban spaces. • How did urban development influence patterns of crime? • How did gender influence these patterns? • Are changing patterns of crime linked to changing patterns of consumption? • How does the study of crime patterns and gender reflect people’s use of the urban space and mobility patterns? Important structural changes in the urban environment took place during the period 1700-1900; industrialization, rapid urbanization, pauperization and the development of transport led to new ways of using the urban space and committing crimes. But these urban modifications also had an impact on social processes and the role of men and women in society. The debate on private and public spheres and the emphasis on the female ideal in a domestic environment were linked with these urban changes. Their influences on crime patterns have to be questioned: for instance, did women commit more crimes near their house than men, as the theory of routine activity leads us to believe (Clarke and Felson, 1993)? Patterns of crime in relation to the urban space may also have changed according to patterns of consumption: the presence of women in the public house gradually decreased over the centuries, leading possibly to a decrease of female crime in this particular setting. Similarly, the development of new entertainment facilities in the suburbs of the city in the nineteenth century, mainly directed and/or opened to the lower classes, could become places of high pickpocketing and drunkenness rates, with a gender ratio different from the pub setting and its surroundings.